Study the science of human thought and behaviour with lecturers who are at the forefront of research. Our teaching team includes experts from within the field who will provide a strong focus around personal and professional development. You'll explore modern applications together with applications into social, developmental, cognitive and biological dimensions of behaviour. Developing an understanding of the fascinating subject of psychology and the latest theories and their applications is invaluable. 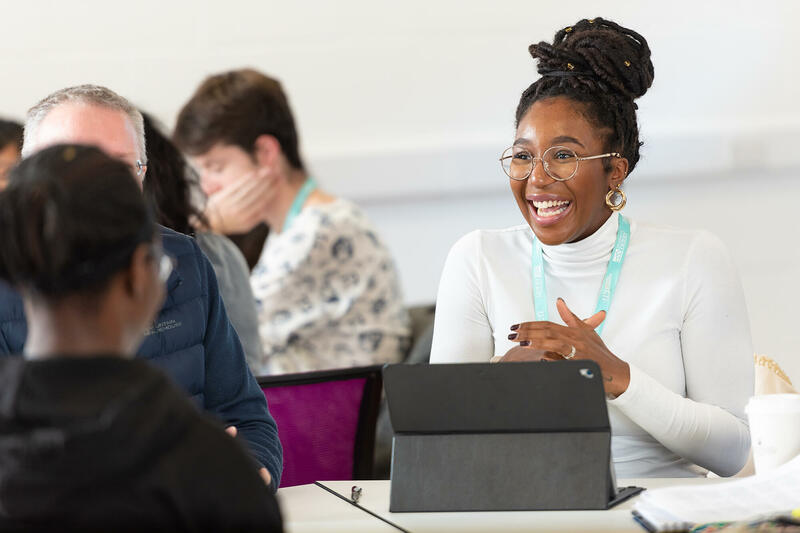 Taught by academics with extensive experience, along with wide-ranging professional networks, we deliver high-quality programmes that will get your career off to a flying start. I am so lucky and privileged to have attended this University and be taught by knowledgeable, passionate, hardworking lecturers. The course is definitely value for money and if I could I would do it all again! Our specialist Psychology and Counselling facilities include EEG equipment, which is used to record brain activity, eye tracking software and a psychological observation suite. Our Psychology courses offer an ‘Industrial Placement Year’ giving you the opportunity to enhance your practical skills by putting theory into practice, network in your industry and stand-out in the graduate job market. The placement year takes place in your third year, once completed, you would return to University to complete your final year studies. "The enthusiasm and expertise of the teaching team was the most inspiring because their ability to talk about their subject areas with ease and confidence gave me motivation and eased uncertainty. Their support and guidance through my degree was essential to my success and attaining my PhD Scholarship." "The staff and the course have given me all the right tools to push myself to the limit, and prove to myself that anything is possible." Our teaching team includes experts who are at the forefront of psychological research into areas such as smartphone addiction, paranormal psychology, compassion and maths anxiety. You’ll explore modern applications of the social, developmental, cognitive and biological dimensions of behaviour. A degree in Psychology teaches our graduates the transferrable skills needed to progress into a wide range of careers.